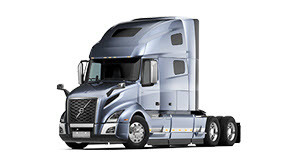 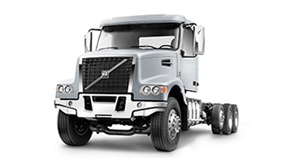 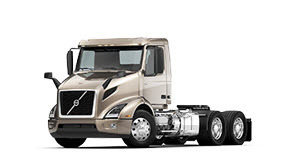 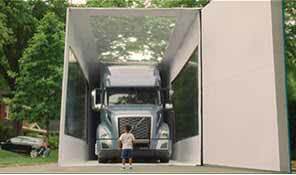 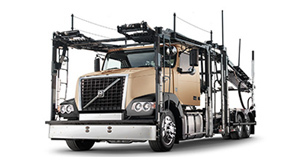 The Volvo D11 is a fuel efficient, lightweight engine designed to improve reliability and minimize cost of operation. 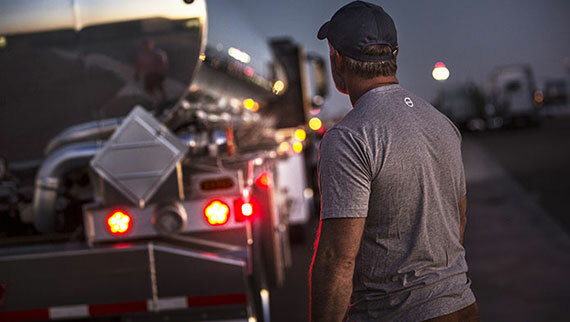 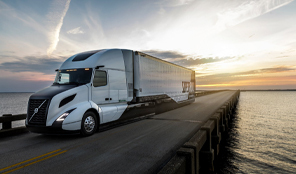 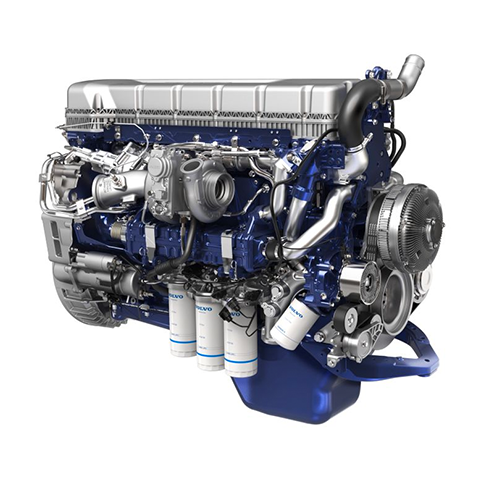 Like all of Volvo's engines, the D11 is built on a foundation of proven, developed architecture that leverages innovative hardware to maximize efficiency. 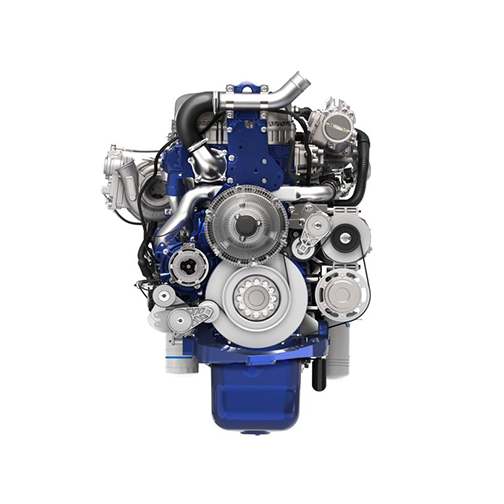 Energy that is normally lost is recovered with standard features including low-friction pistons and a two-speed water pump. 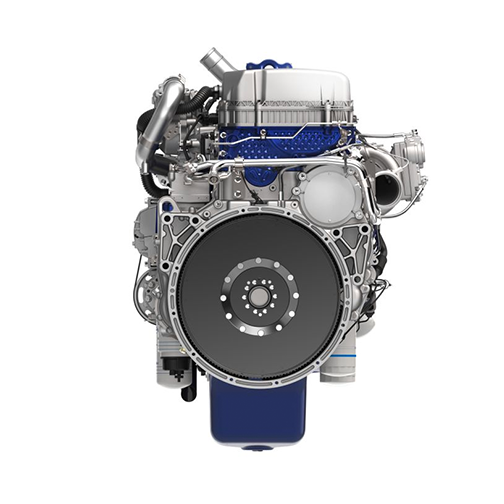 A standard hybrid common rail fuel injection system gets the most power out of every drop of fuel. 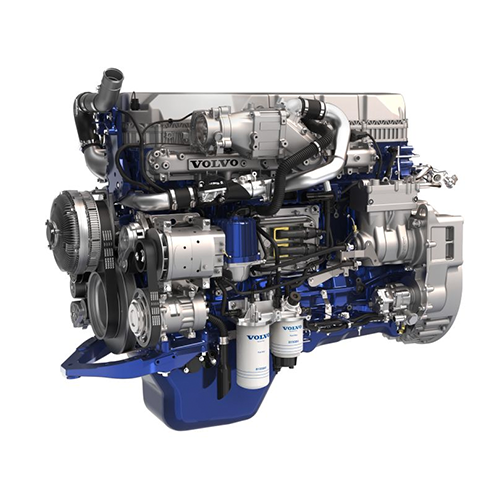 Our reliable variable geometry turbocharger compresses and moves the intake air while providing the correct back pressure to drive the EGR process. 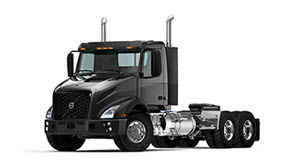 The D11 delivers performance competitive with larger engines while maximizing fuel economy.